Shortly after moving to Michigan in 2013, Ashley joined the Duke Company as an assistant to the Southeast Oakland County team. She quickly demonstrated exceptional and reliable organizational skills and so was asked first to assist the Macomb County team, then the Northeast Oakland County team as well. 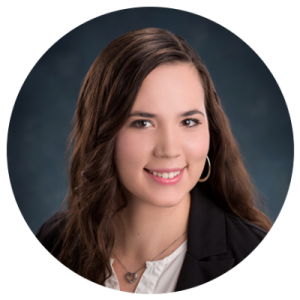 In order to enhance her team value further and strengthen her interactions with clients, Ashley earned her real estate license in 2014. Besides overseeing the day-to-day administrative tasks of three teams, Ashley puts her prior experience in marketing to work for them, too. She prepares listing materials and helps team members create strategic marketing plans that maximize the reach of those materials. Doing whatever needs to be done, Ashley anchors the many moving parts of three dynamic Duke teams.